For professionals, we offer the Aebi EC170. The model was optimized for the working usage together with the Swiss company Aebi & Co. AG Maschinenfabrik in Burgdorf. 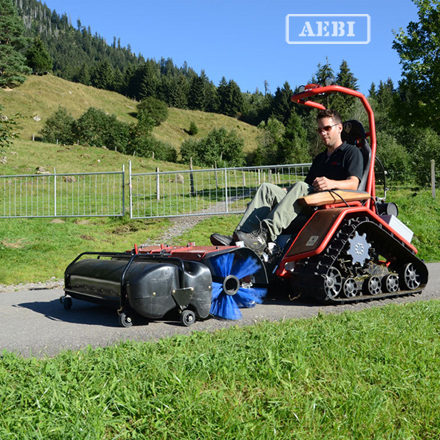 Aebi is one of the leading manufacturers of vehicles for extreme hillside situations. 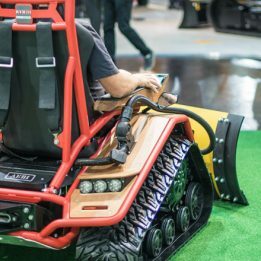 The fully electric ride-on implement carrier is designed for an all-season usage, on different terrains. No matter whether you want to use a mower, snow plow, snow or leaf blower, sweeping brush or cutter bars – the EC170 makes it possible. 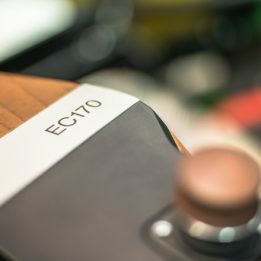 Detailed information concerning the Aebi EC170 and its implement devices are offered by the Aebi website » aebi-schmidt.com. You can also contact us via » email, if you’ve got questions!